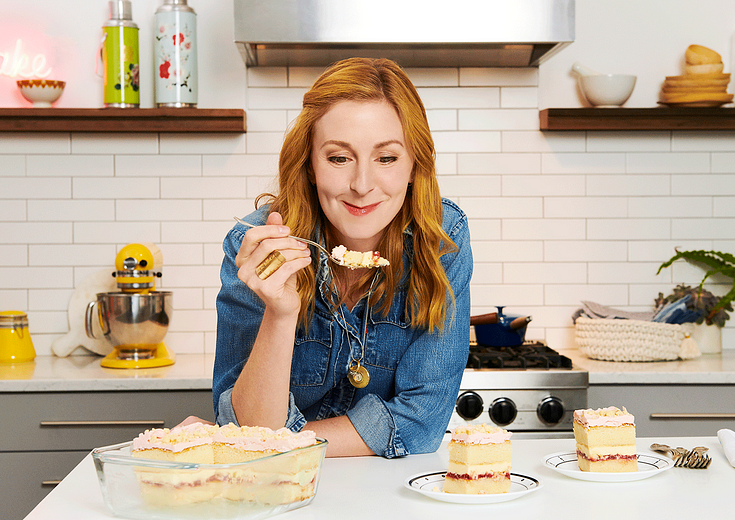 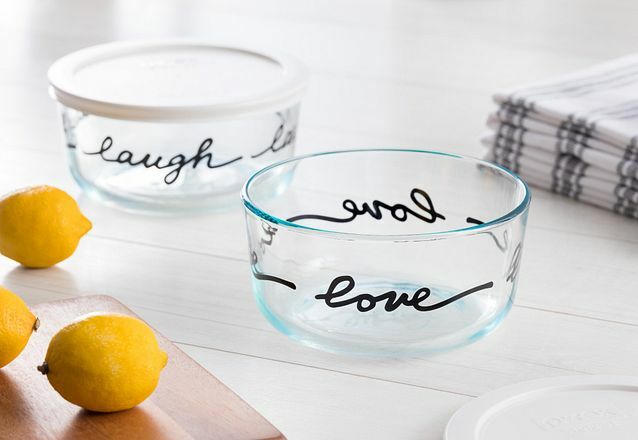 Christina Tosi shares an exclusive + sweet recipe made in new Pyrex Deep baking dishes. 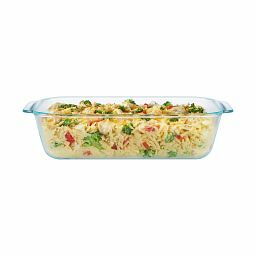 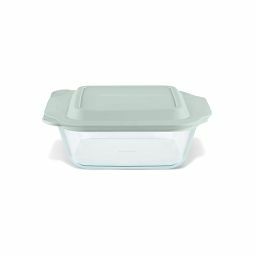 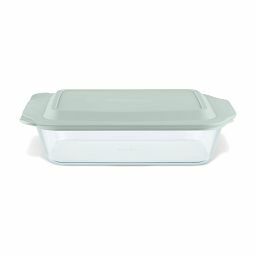 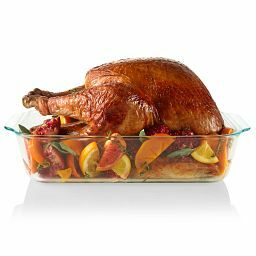 This deep large baking dish is your go-to for picture-perfect dishes like lasagna, roasted meats and more. 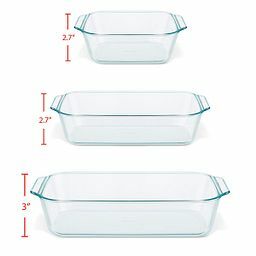 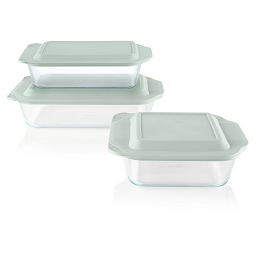 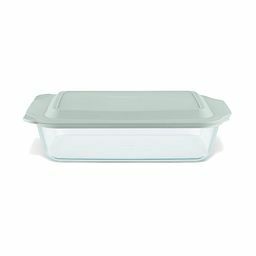 Ideal for 8-in square recipes that need more room. 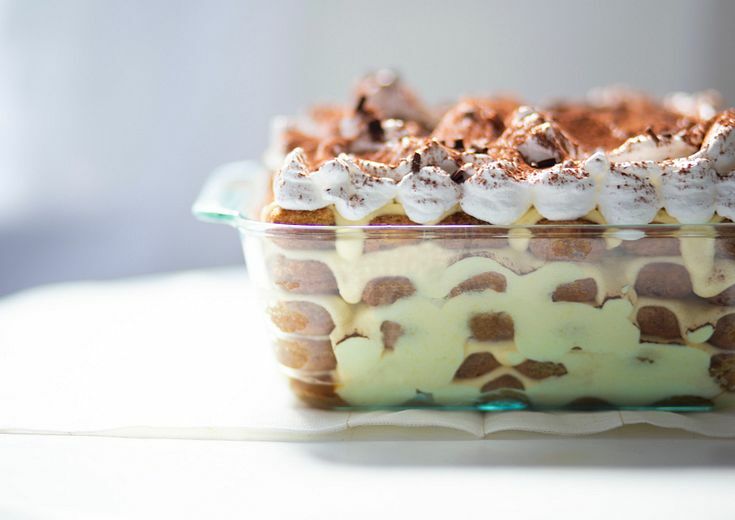 This show-stopping recipe is a must for your next get-together or a Tuesday night. 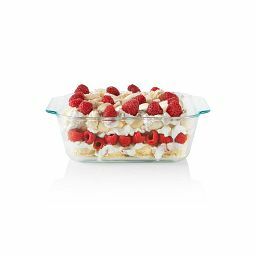 Extra layers make this a stand-out dessert that will WOW any crowd.